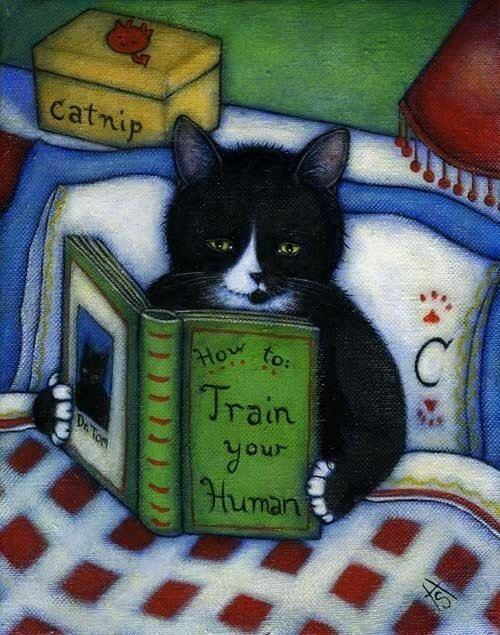 Charlie has almost memorized this book! Maybe your cat has too. This is a reproduction from an oil painting that I completed in 2008.